Plex announced yet another update for users today, this time bringing a highly requested feature to its service — Podcasts! 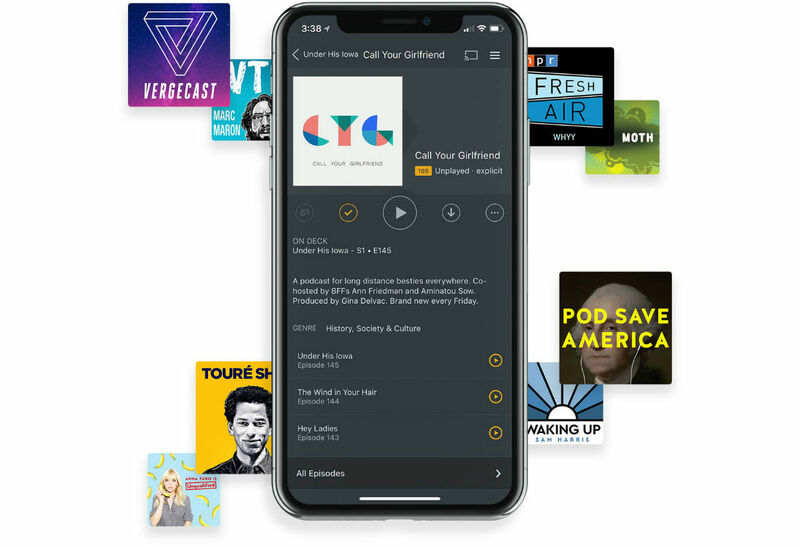 According to Plex, the Podcasts feature will launch in beta today for many platforms, including Android. Users will be able to play with metadata, On Deck, personalized recommendations, variable speed playback, as well as an offline mode that is labeled as coming soon. Better yet, Podcasts is available to all users, paid and free, and there is no need to set up a Plex Media Server for them. On top of podcast support, Plex details an enhanced search and discovery UI, better top-level navigation, plus as a fully customizable home screen for the app. This is a solid update, so be sure to grab it for your respective platform today.